Fishing has been fair to excellent the past two weeks, now that the Fraser is open , we are able to fish for salmon and sturgeon on all charters. Good numbers of Coho and Chinook have been migrating up the Fraser and this past week Chum numbers have greatly increased. The next 6 weeks offers some of the best fishing of the season and we still have some great dates available. 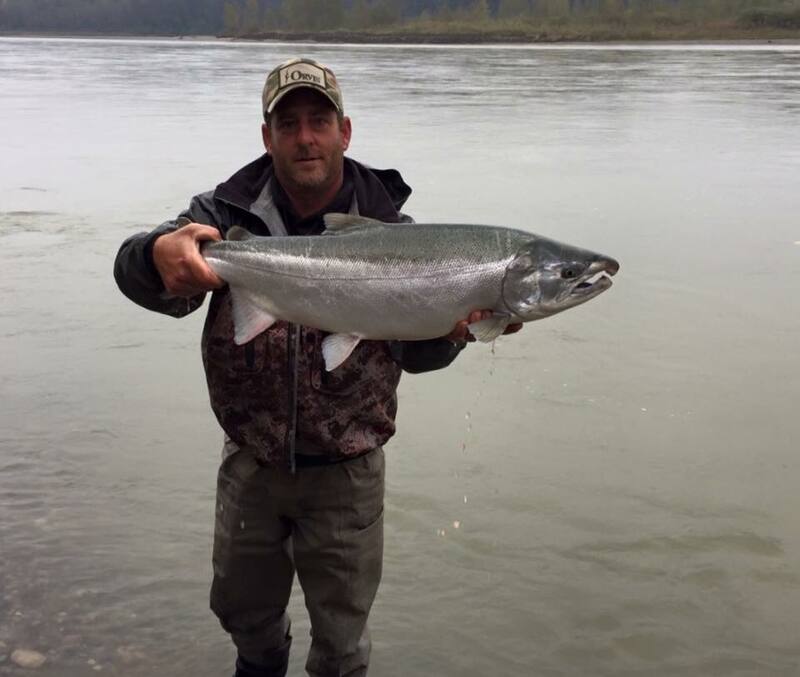 Like I mentioned above, salmon fishing is really picking up, local rivers such as the Vedder, Chehalis and Harrison are really coming into their own now that we have had a bit of rain and some great tides. 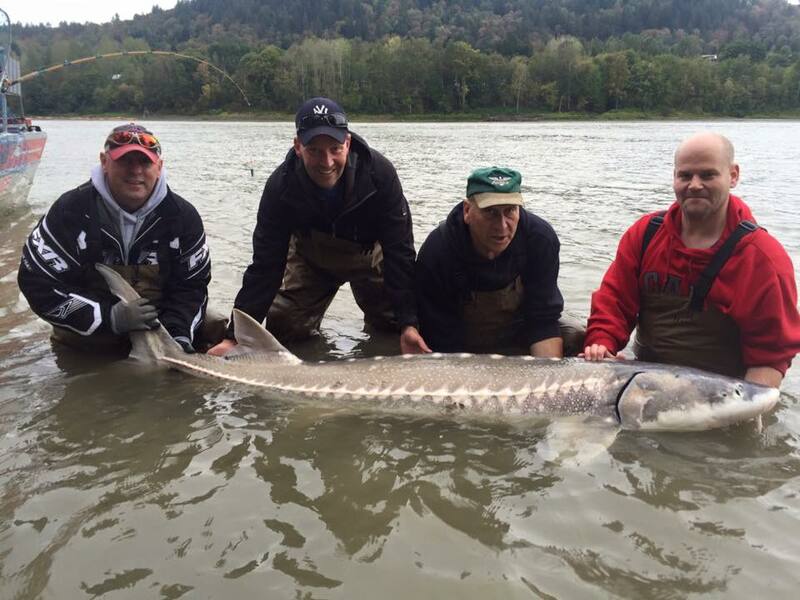 The guides have been getting some nice sturgeon down in Mission / Chilliwack area , the lower river below Mission is also fishing well. Opening day, 5 minutes into fishing Thomas landed this beautiful wild Coho while Bar Fishing the Fraser, Bar fishing is one of the selective fishing methods used to catch salmon during Fall salmon migrations. You can Bar fish for Coho, Chinook and Chum Salmon so time to put away the Bottom Bouncing gear. 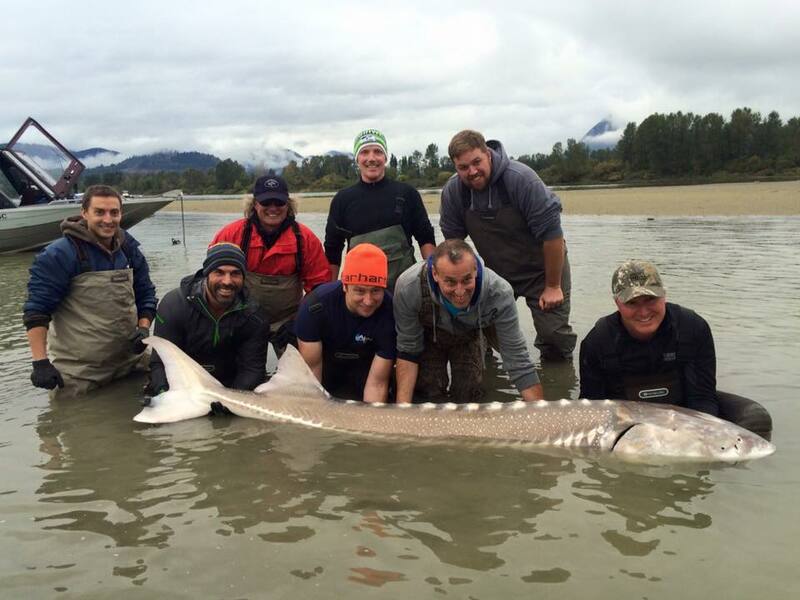 You are currently reading Oct 2 fishing report update at Hells Gate Jet Boat Tours Blog.